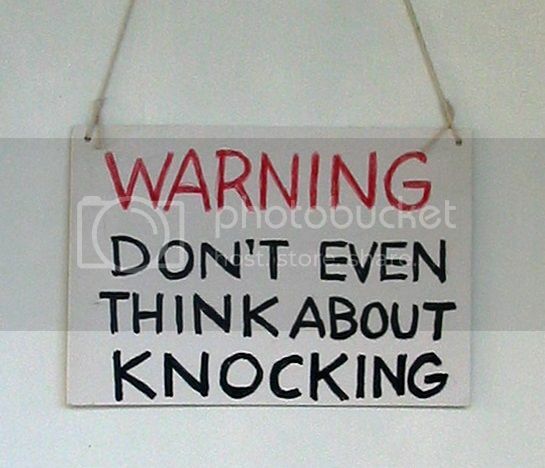 I often use these signs on my studio door. When I am doing art, especially while painting, I do not like to be disturbed. 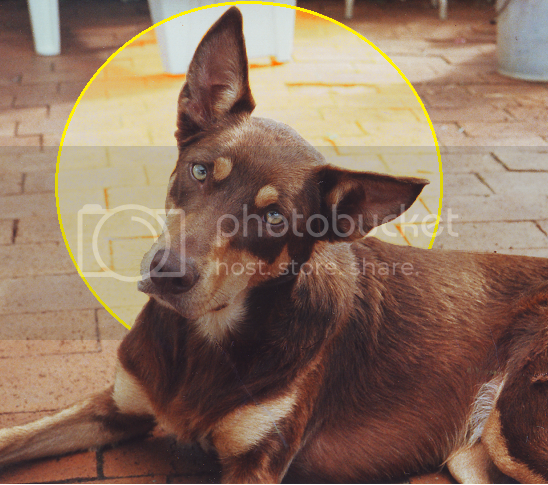 The only exception was from my dog Luke – now passed-on. 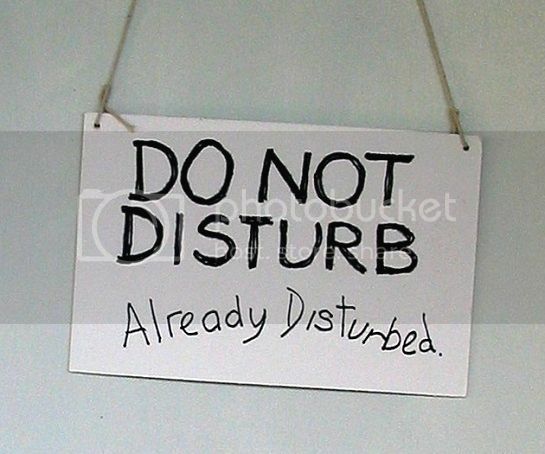 When I am not creating, I do not care who knocks on my door. I welcome friends ... and even strangers. Anybody is allowed to see my work regardless of what stage I am at in the process. But when I am working, all that changes to a non-inclusion zone. Why is that? What is it about a studio that switches from a public to a private arena?